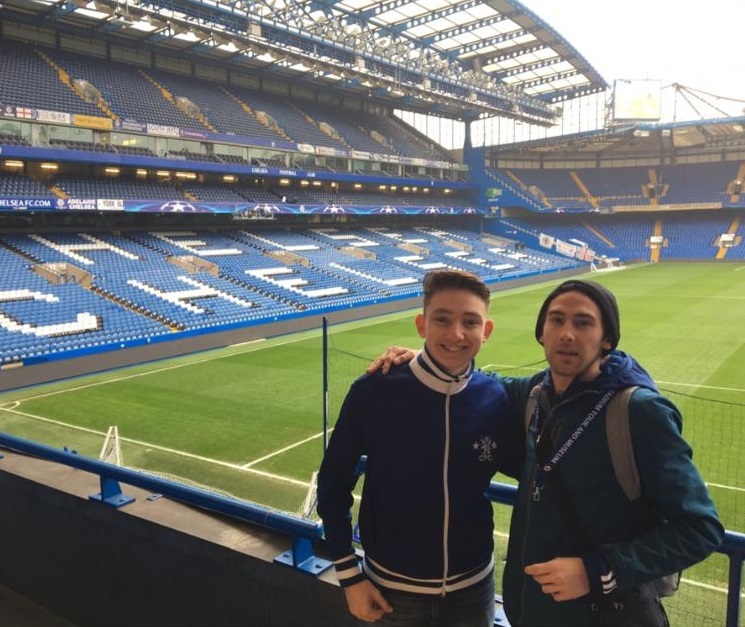 This month’s winner of The Extra Mile competition is Robbie McHarg from Edinburgh, who travels the length of the country, and beyond, to watch Chelsea play. Robbie’s dedication to the Blues has seen him travel by bus all across the continent on the road to European glory. Robbie’s first European adventure was in 2013, where he travelled almost 1,000 miles by bus to the game, for the UEFA Europa League semi-final against FC Basel. Luckily, the Blues repaid his determination with a 2-1 win secured with a last-minute winner. After flying back to Edinburgh following the midweek game, Robbie then headed to London that weekend to watch Chelsea beat Swansea at Stamford Bridge, covering over 3,000 miles in just five days. Robbie was back on the road again for the Europa League final as again he travelled by Bus to Amsterdam to see the Blues crowned Europa League champions. Beating Benfica 2-1 in the final, Robbie celebrated the last-minute winner before hopping back on the bus to Scotland… claiming it “was all worth it”. 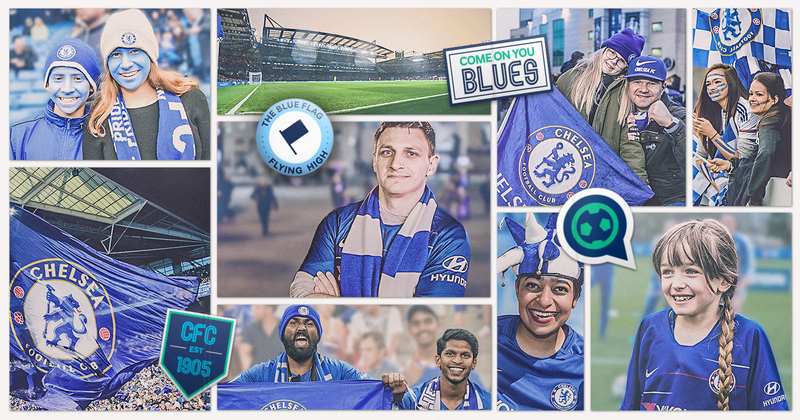 If you have gone The Extra Mile in support of Chelsea, then we want to hear from you. Simply ENTER below.